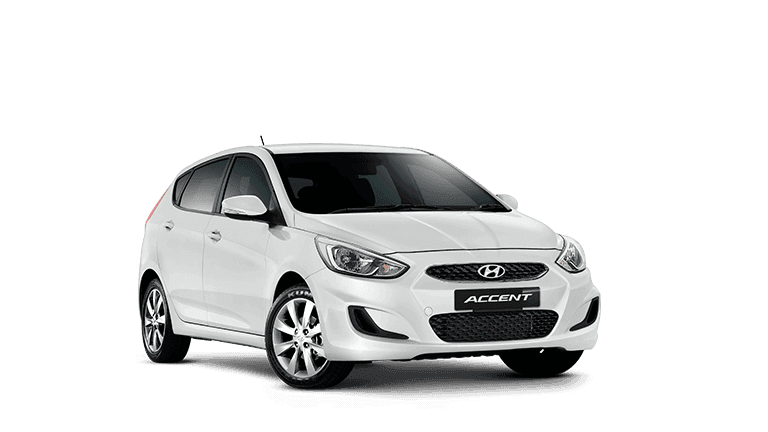 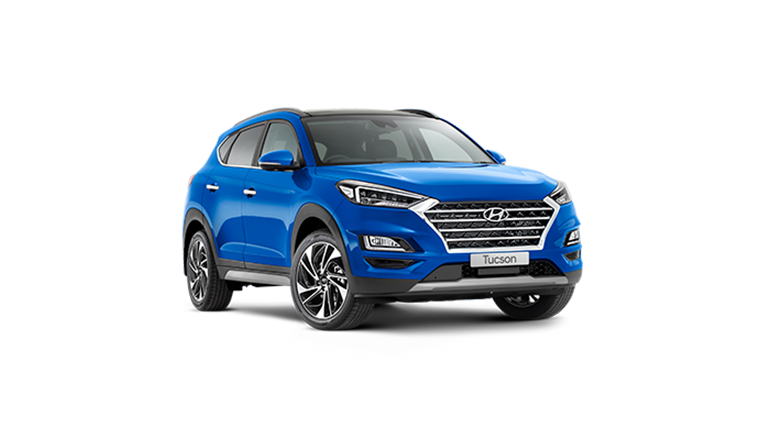 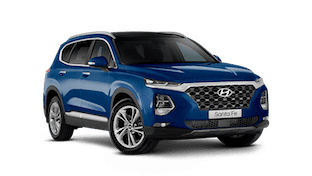 National Capital Hyundai actively supports our local community, charities and sporting clubs. 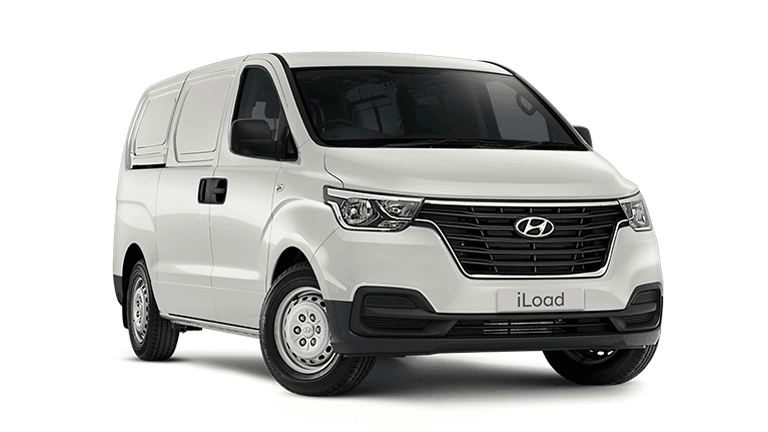 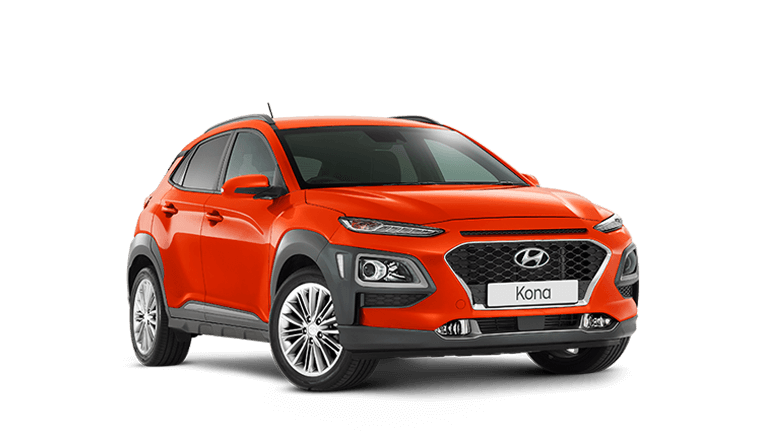 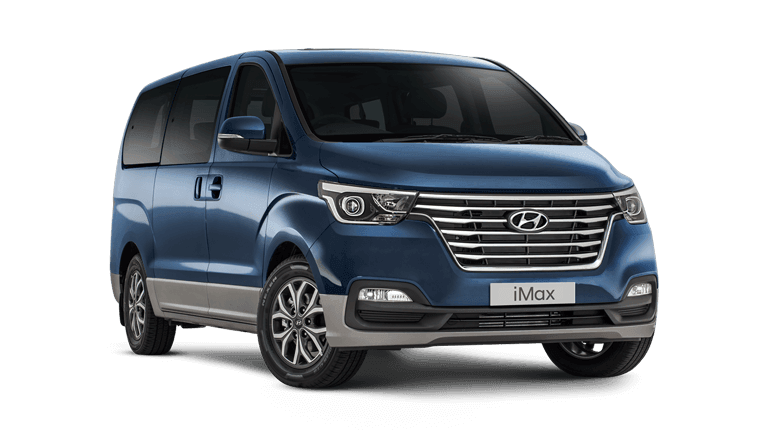 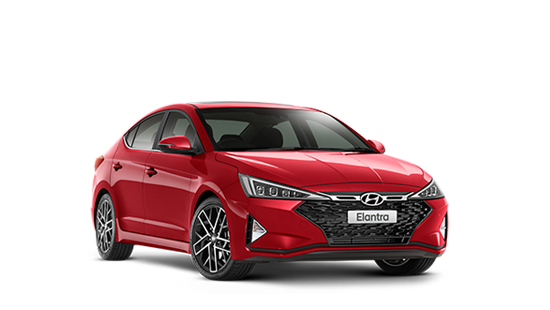 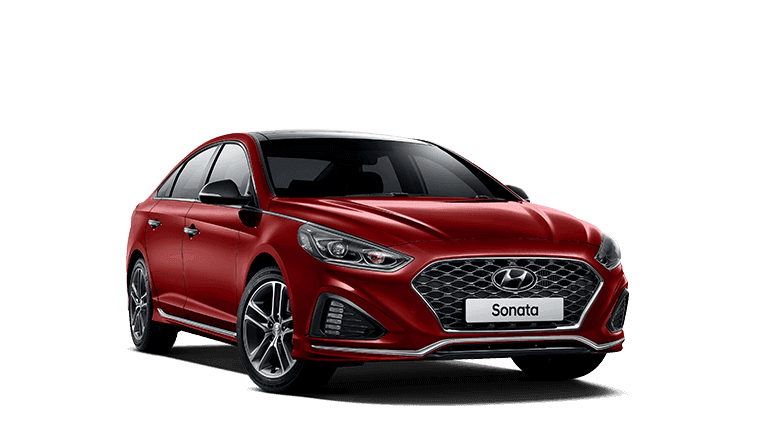 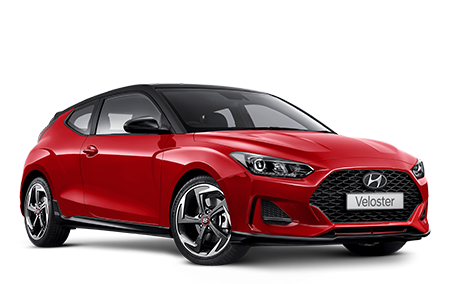 We enhance your servicing experience by providing expert after sales service with courtesy bus drop off and pick-up convenience, or ask us about our courtesy vehicles (subject to availability) knowing your car is being treated with the care and professionalism you would come to expect with Hyundai. 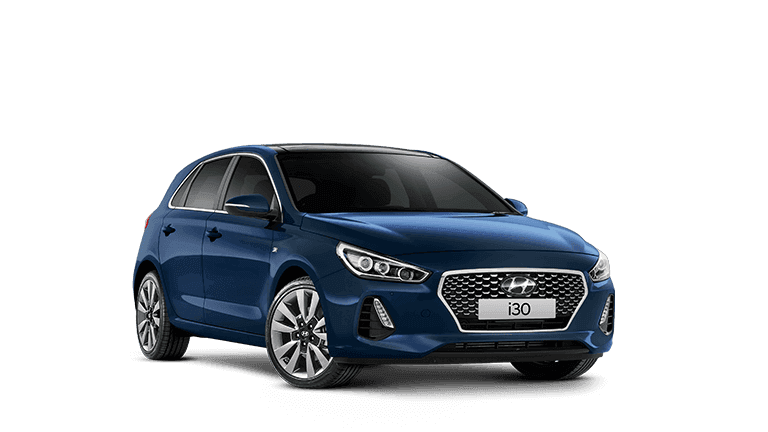 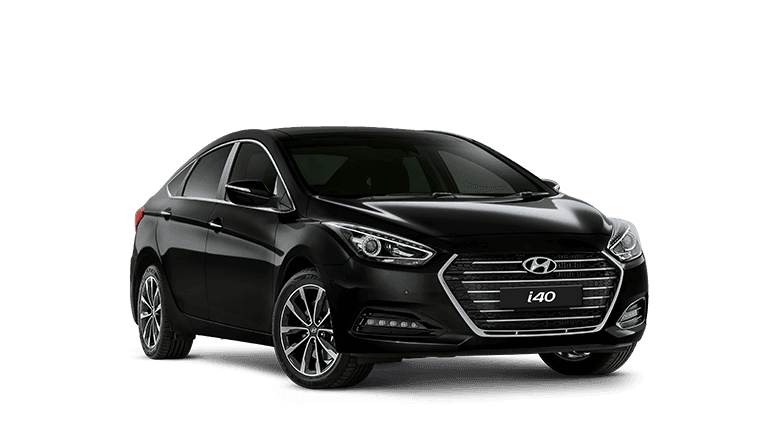 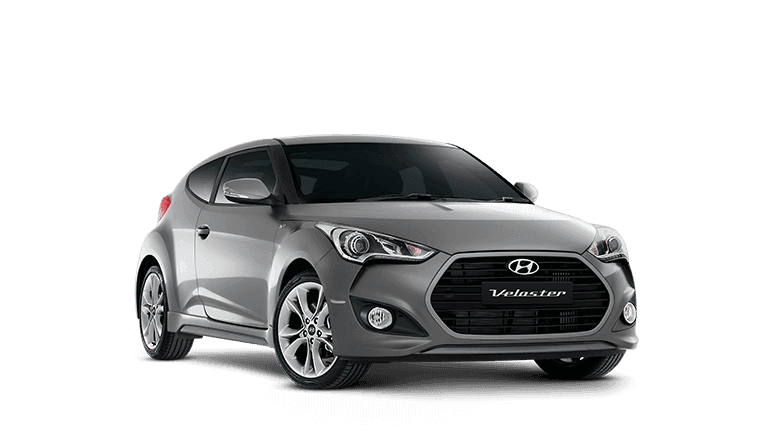 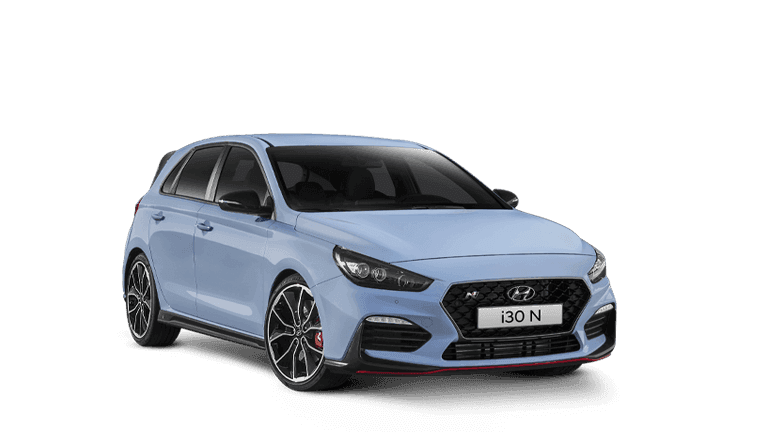 Our team is dedicated in providing you with the best of care at all times, so whether you are buying, selling or leasing come and experience the difference at National Capital Hyundai.